High Heels There are 19 products. 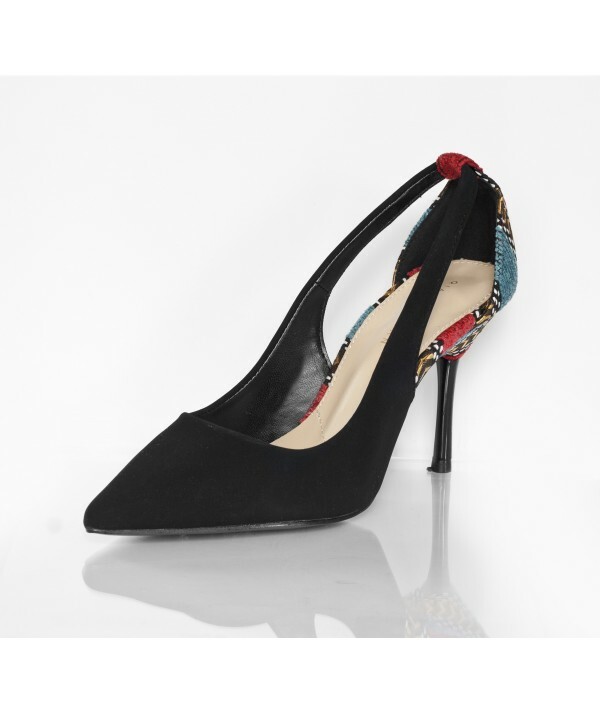 We present a huge range of ladies shoes from high heels to peep toes exclusively for online shoes shopping lovers.Another trend in ladies shoes really isn't a trend at all. In fact, it's actually the welcome return of a classic: pointy-toed pumps. It's important to note here that I'm not referring to pumps with extremely elongated, point toes; I'm talking about pumps with toes that aren't extended, but have a pointed or almond shape, as opposed to styles with rounder toe boxes. I've always been a big fan of hefty high heels, as I find them easier to walk in than stilettos, but I'm especially happy with this season's selection because there are chunky heels in a wide variety of heights, including lower heels (for a great vintage look), and higher heels, for a retro glam vibe.